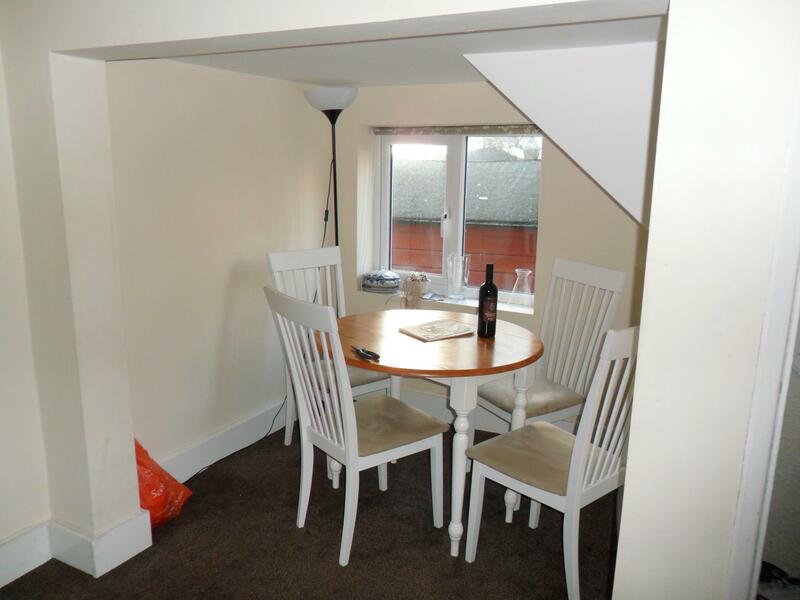 We are delighted to present this spacious student house located on Elm Grove and split over three floors. 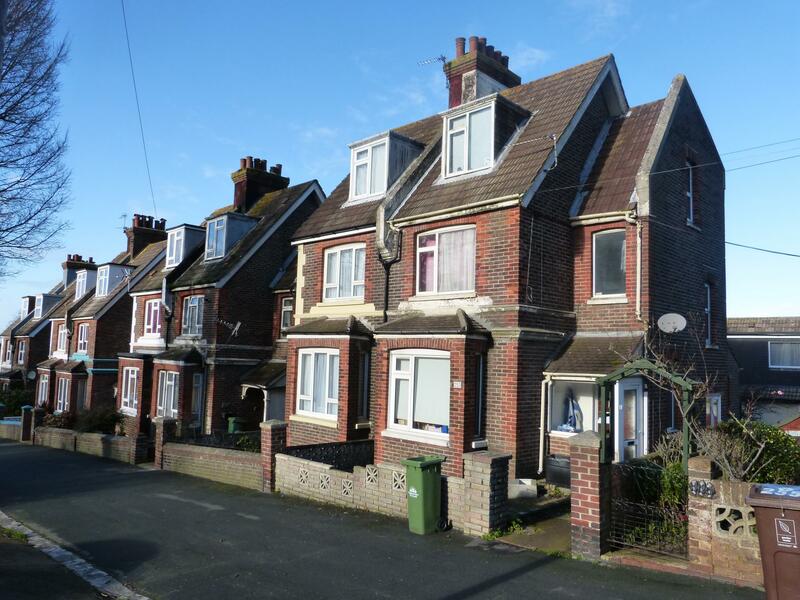 This house benefits from gas central heating and double gazing throughout, and it's location and condition makes it a desirable home for any student. The ground floor comprises of the living room with dining area, modern kitchen, rear garden, bathroom, and a large double bedroom. On the first floor there are two double bedrooms, and on second floor there is the final double bedroom. The 23 bus stop is only a few minutes away, and this bus goes straight to Falmer campuses. There are also other buses which go straight into town and to the marina, perfect for students with jobs.